A walking tour through the Jewish area along its winding streets among humble buildings and somptuous palaces of nobles families. On request we reserve the visit to the Synagogue and the Hebrew museum. 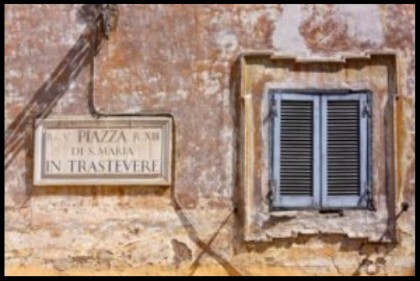 For those who are not interested in the visit of the Synagogue and its museum, the guide makes you discover Trastevere, the oldest area of Rome, its narrow streets, the old churches, fountains, the typical restaurants and shops.